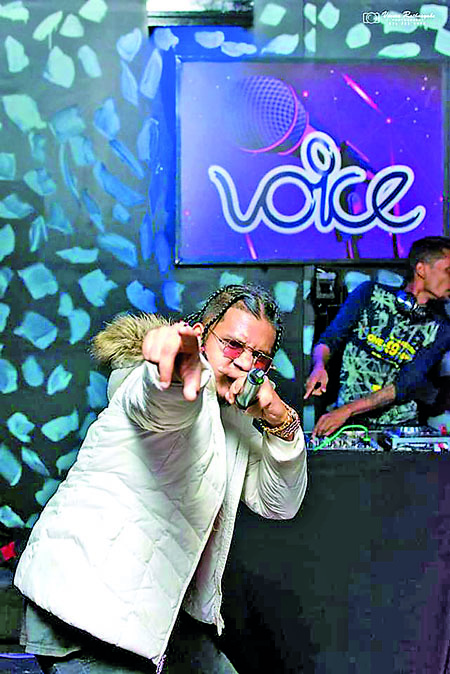 The third episode of ‘Bump N Grind’ DJ parties was held at the exclusive ‘Voice Lounge’ in Colombo 7 on 29th March, 2019. ‘Bump N Grind’ is all about promoting Sri Lankan Hip-hop/Rap artistes and their music to the vibrant Colombo night life. 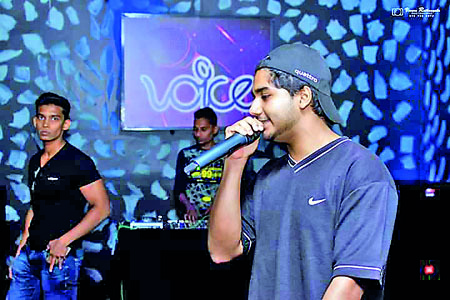 DJ Cairo, popular Sinhala Rap star was the main attraction of the third ‘Bump N Grind’ last month. The very first Bump N Grind Concert was held at the W Lounge, Horton Place on 1st February with many local talents. The first episode was graced by ‘Rude Bwoy Shiraz’, one of the first rappers in the industry and also the one the only ragga/dancehall rapper in the island. He is the main character behind super hits ‘Wise Kaari’, ‘Bambarapadam’ and ‘Paaradeesaye’. The event is organized by DJ Minol Dee, who is one of the leading DJs in the music scene in Sri Lanka. ‘I really wanted this concept off the ground, as I strongly believe that there is so much of young English Rap/hip hop talent in Sri Lanka. Some of them even have their own originals but we hardly hear them or see them in action, on radio or television. So I decided to create a platform for our English rappers to perform and introduce their originals to the audience live, which in return will help them to gain live experience on stage’ Minol explained. The second episode of the ‘Bump N Grind’, came alive at the same venue on Friday, March 1st. ‘Introducing Sinhala rap music to the field and we had DNM CREW, Dush and Malin, who won the best band at TNL Onstage 2018 entertaining the crowd. We also had DJ ‘Spike’, who performed at the 2nd edition. 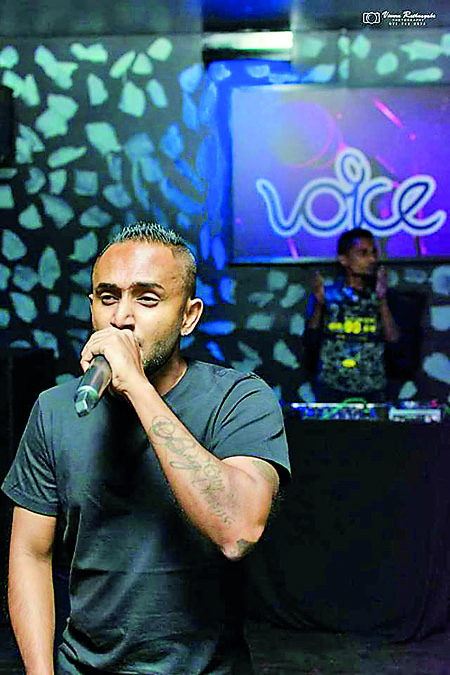 He is an award-winning rap artiste winning the ‘best rapper award’ at Derana Music Awards in 2013’ said Minol Hewage, the Founder/Creative Director of ‘ Bump N Grind’, popularly known as DJ Mino Dee. The third edition was special as the crowd was given a chance to enjoy to the eighties rap styles and early days of Hip Hop. ‘Not only that crowd was entertained to some great music from the 90’s, Oldskool and early 2000’s hip hop music, but the spin masters- Dilan Jay, Base Craft and Minol D dished out the best’ he added. The ‘Fourth edition’ will come a live soon with a bigger surprise for all hip-hop/ rap music artistes and their fans.